This one didn’t explode on me thank god. 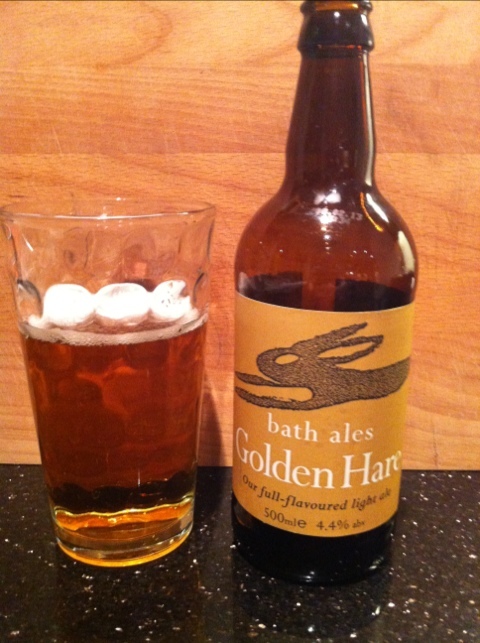 It’s a much darker colour than the golden hare that I drank earlier tonight. Once again it is a very underwhelming pint. There is just no complexity to their beers. Tastes pretty much the same as the last. 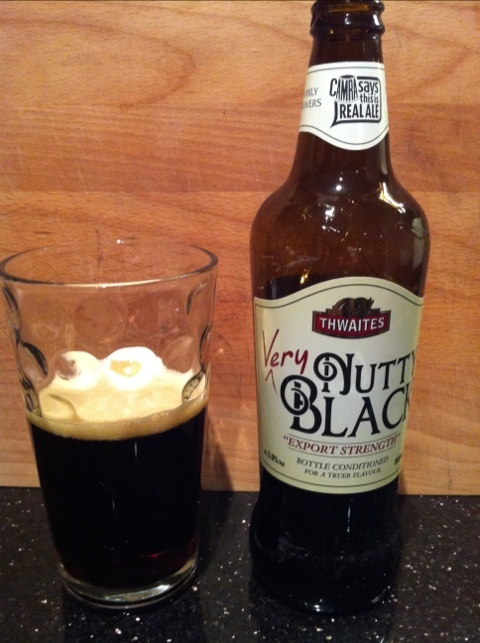 It is quite sweet and it is very easy drinking and, it is quite forgettable. 500ml packin 4.8% from sainsburys. Upon opening this bad boy I was covered in it. It had been settling in the kitchen for a good hour. It’s a nice fat bottle with. “organic” label, 500ml containing a 4.4% ale. Anyway, to the taste. 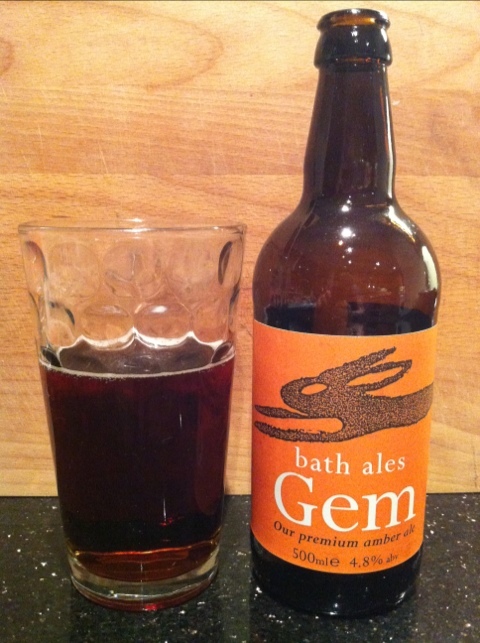 It’s slightly coppery with a little bit of toffee (perhaps cinder toffee? ), with not a great deal of aftertaste. It’s not a massive beer and I found myself feeling a bit shortchanged over this one. There’s just not a great deal of taste to find. I thought I should try this after many recommendations. 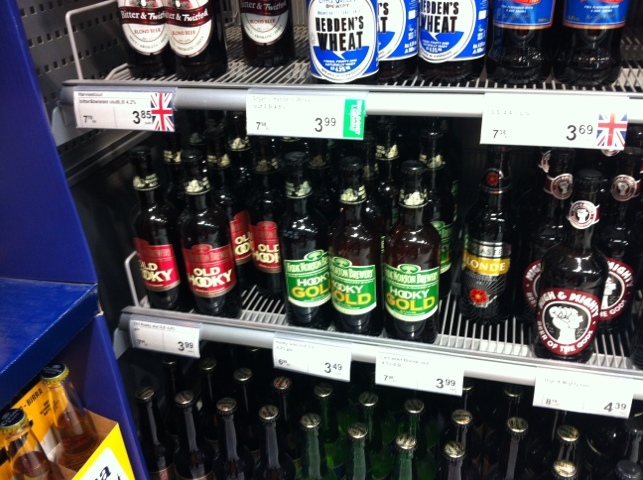 It’s a smaller than average 330ml bottle packing in 5.6%. It’s got a bitter tang to it, a smokey grapefruit hint in there. It’s nice. Different to many other pale ales due to the citrusy kick to it. Nice aftertaste. This is an assertive beer. 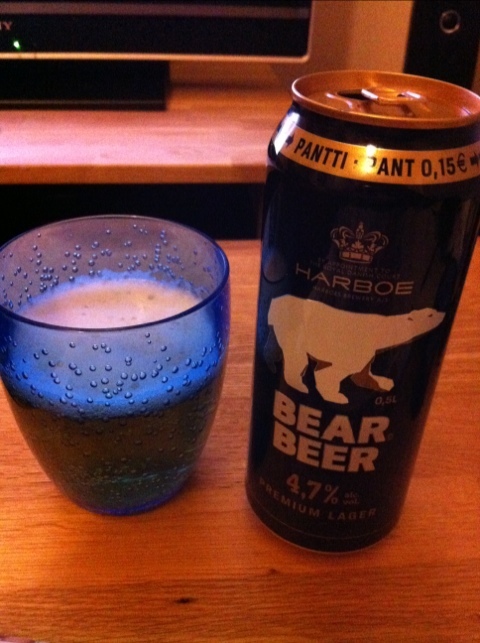 €2 for a can of this Danish lager. 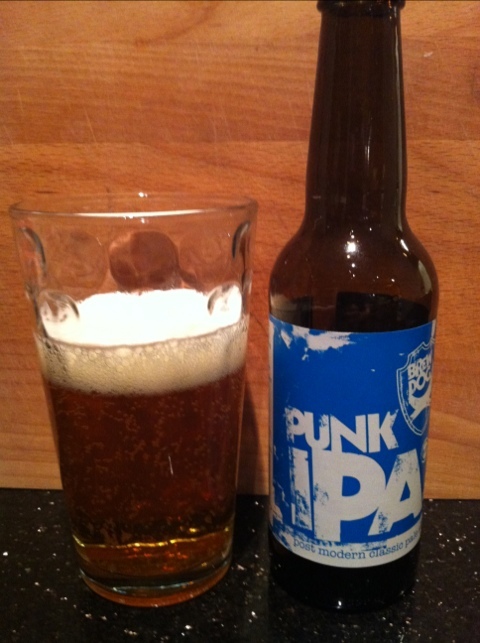 It tastes very average but has a certain more depth than most lagers. It’s less gassy and a little heavier than a carlsberg. It’s not bad to be fair. Was expecting it to be a bit more harsh on the pallet.